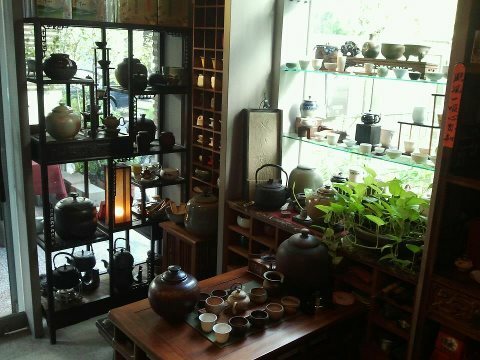 HAVE YOU EVER DREAM OF HAVING A TEA CORNER LIKE THE ABOVE? IF YES AND DIFFERENT THAN THE ABOVE, PLEASE ATTACH YOUR DREAM TEA CORNER AT THE COMMENT COLUMN PROVIDED BELOW. FOR THOSE WHO ALREADY HAVE ONE, PLEASE LET US KNOW HOW IT ADDS VALUE TO YOUR LIFE, WHICH I VERY POSITIVELY BELIEVE IT DOES.